It should come as no surprise to anyone who has done any coaching that to master it is hard work. But what surprises me is the number of people who think they want to become coaches who place limits on what they will do to get the job / position they think they want. 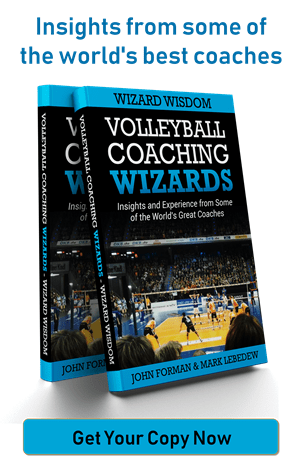 I have heard many people express an interest in coaching who ‘only want to work with good players’ or who ‘don’t need to go to coaches courses’ or ‘don’t need to learn Data Volley’ or any number of other ridiculous propositions. To become a coach, you need to learn and understand the underpinning theories behind how to train technically, tactically and physically. You need to learn and understand how players process information and how and when to provide effective feedback. You need to understand how to use data and video to analyse both your game and your opponent’s. And those are just the basic technical considerations, without even starting on the issues of group dynamics, managing the team and dealing with outside influences. In short, ‘official’ and unofficial education AND practice are essential if you want to become a coach. 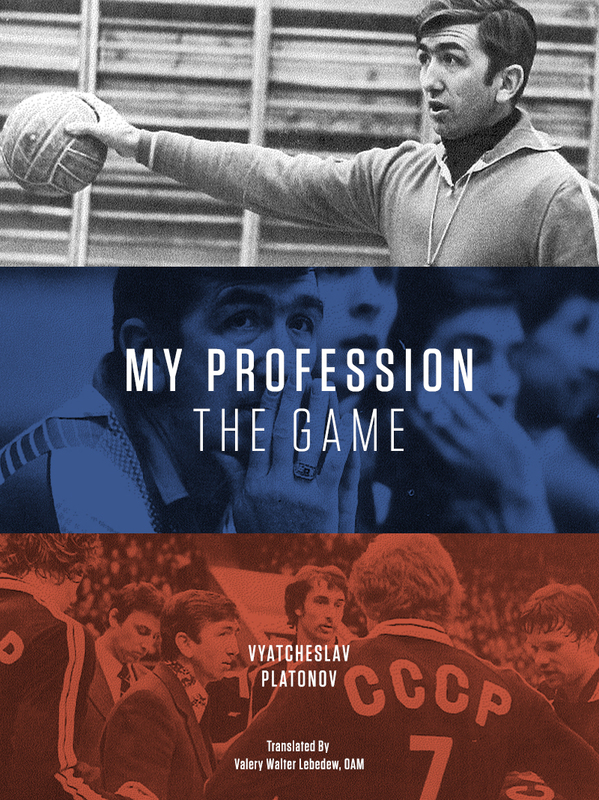 Andrea Anastasi tells the story of preparing for his future as a coach by going home after every Julio Velasco practice and writing down the session he had just completed. He still has and refers to these notes. Angelo Lorenzetti tells the story of going to a clinic run by Carl McGown just to be his gofer, and spending time as a volunteer assistant with a second division coach he thought was interesting, after he had already won an Italian championship. Erik Spoelstra lets others tell the story about how he started in the Miami Heat as the guy who made coffee and collected the sandwiches. How to become a coach is easy. Go to every course you can. Go to every clinic you can. Go to every practice and every match you can. Talk to everyone you can. Ask questions all the time, no matter how dumb you think they are. Do the work you have to do even if you don’t like it. Learn all of those lessons, develop your own philosophy and with luck you might just become a coach.